This is a list of 26 tasks that need to be completed before the dockyard will unlock/be usable. 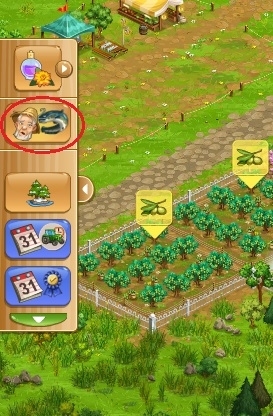 The first small picture indicates the farm on which the task will appear (in the left hand task bar). 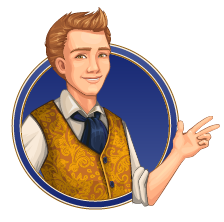 After completing Oleg's tasks the dockyard will be unlocked, you will have 8 tasks to complete there. I was at fishing level 24. I had Task 25, carbon pole and large bucket to complete. Since carbon pole can only be purchased at level 25, it was not completed. But now I got straight to Task 26, large minnow hook and after doing that I am able to unlock boats. But where is my Task 25, carbon pole..... ? Much appreciated for the list!!! Days of frustration just evaporated. Who knew the collection of milk on the MF was a fishing task? I looked everywhere for hours for something that looked like a fishing task. You, sir, are the shiznizzle. A legit e-hero. THANK YOU!!!!!!!!!! Thanks for the list Rowdy and Black-.-Angel - passed it on to my team. That's a huge help!! thanks for the list; too bad it doesn't fix the problem. @GoodGold1 (US1) When you go fishing to use the bait, you must click bait and then click the + sign for it to register for the task! Oleg's tasks have been in the game since late October 2016 ... they are not new. click on that little circle with the + sign and the green arrow. That will activate your bait ... and task 14 will be completed. Thanks for the list and thanks for the tip about the bait! I'm totally lost. I don't see the tasks either, I have no clue how to do this or participate in the Hard Work event. Every time I think I understand something about this game another twist is thrown at me & I can't figure out what to do. 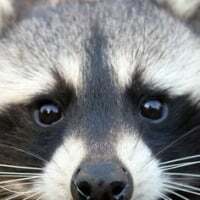 I'm frustrated, upset, & tired of not finding answers I understand here, not to mention where the topics are I need are. ????? I visited your farm and saw that you are fishing level 17 and that Oleg is standing on your pier, fishing. This tell me that you must have completed at least task 1 (as indicated in the list up there in the first post ^^^), possibly even, without realizing it, the second and third tasks. So now you need to search for the next task. Use the picture in the list as a guide to help you find these tasks ... you need to look on both the main and flower farms since they jump between the two. This is my left hand task bar on my flower farm. I need to complete task nr 11 next (circled there in red) - which is donating 250 kg catfish. The next task for me (nr 12) will, according to the list, also appear on the flower farm, in that very same spot now circled in red, as soon as I finish task 11. 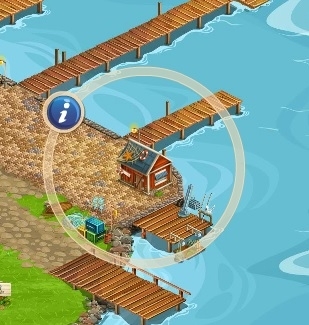 I hope this will help you to get going on Oleg's task quest so that you might also unlock the dock yard in the fishing area. Thanks so much, I'll check it. I've had no idea what to do with Oleg & have either had him fish or earn xp. Hopefully now I can actually get some use out of him! I've run into another problem. I don't have Oleg's face on the side bar. Everything else on that bar is there but not Oleg. Is there a way to fix that? That's why I haven't been working on quests for him; there was none showing. It's not always his face on the task bar. Take a good look at the first post by @Rowdy Rac in the first column of pictures is the farm that the task is on and the next column of pictures is the task it self. I'm Level 30 and I'm at Task 25 - buy a wooden pole and a large bucket. Got the wooden pole but it won't let me buy the large bucket. I got more than enough to buy at least 10 of them but I can't buy one single blasted bucket. What's the deal? Just an FYI, you need to buy the small bucket first and upgrade it up to 5 and then buy the medium bucket, level it up to 5 before you can buy the large bucket. No you must complete the tasks first. I am stuck on task 14 I have completed the buy the bass bait but nothing I do seems to complete the use the bass bait part. okay, little circle, I get it now. I thought just selecting the right bait in the menu did it. When you say you "unlocked" the dockyard I'm assuming you mean that you visited the new fishing area ? The dockyard is only considered "unlocked" once you are able to use it to build boats and make chum. it has NOT yet been unlocked. Then you need to complete all the tasks listed at the top of the page. So my boatyard is unlocked and I bought a boat. But now it says I don't have the right equipment-how do I know what is right and where to buy it. This is all very confusing! You must buy allof the smaller buckets before you are allowed to buy a large bucket. if you click on your boat you will see a set up similar to the tackle box for manual fishing. It works like that. Across the top of the window are several icons which will tell you what they are for if you cursor over them. The specialty fishing equipment allows you to fish for specific things. You can buy lobster traps, clam rakes, etc. Each one shows which type of fish it is for. 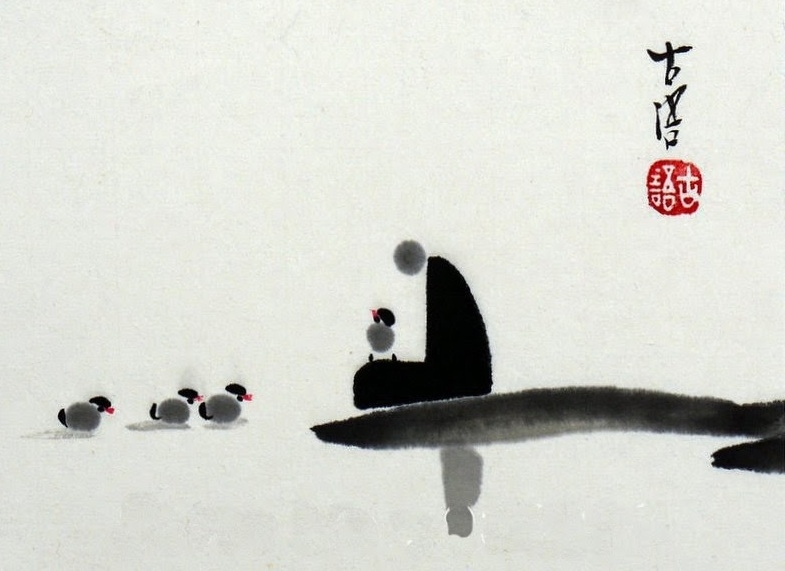 The people are not too important till yuou get higher level boats. Tehne after purchasing your items you can click on the far left icon at the top and it will allow you to transfer your purchased items to your boat. 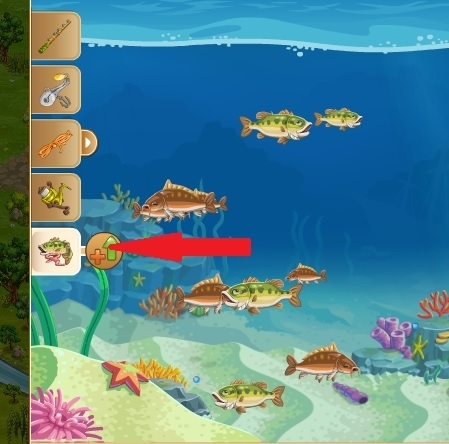 Then click on a fishing hole and a window opens for you to select and send your boat. Thank you! I jumped ahead of myself and went to a fishing hole before I checked.